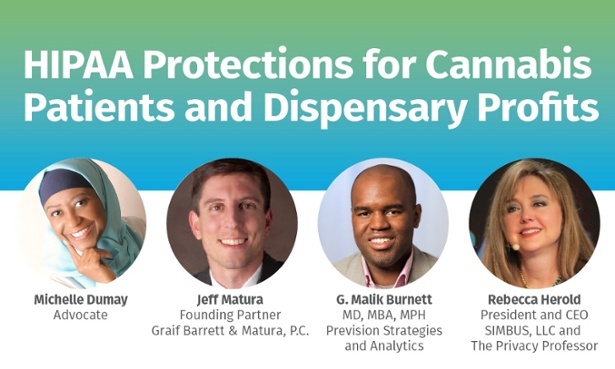 Panelists will discuss the USPTO’s objections to register cannabis-related marks and the opportunities and challenges of building a portfolio or protectable industry-related marks. Don’t miss this important session to get a grasp on how to navigate the complicated world of cannabis trademarks! 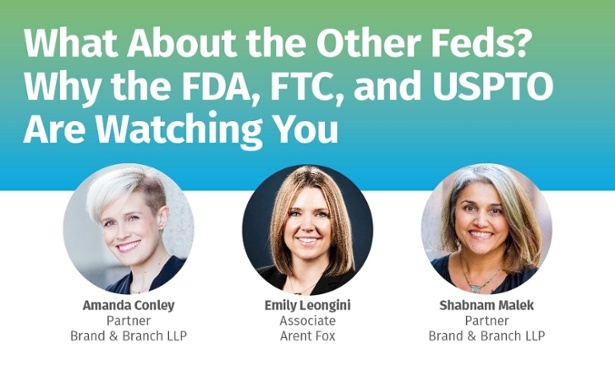 This session will feature a panel of acclaimed legal, government and financial experts who have devoted their careers to successfully navigating the most heavily regulated industries, including finance and other industries. We will discuss what these and newer industries, such as Daily Fantasy Sports and Cryptocurrency (bitcoin), have done to future-proof themselves when faced with similar circumstances to those facing the cannabis industry. NextMJ Freeway Experiencing Outages Yet Again… The Road Ahead Maybe Paved With Good Intentions, But The Reality Is Endless Roadworks..